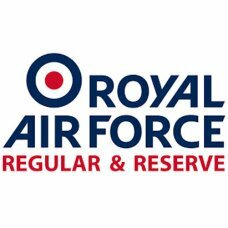 From 1 April 2018, the Royal Air Force is celebrating its 100th birthday. Find out why working in the RAF is extraordinary. We have more than 20 roles to choose from with RAF delivered apprenticeships rated outstanding by Ofsted, please see details below and on our website.